Your Car’s Been Towed. Now What? If your car is missing, you’ll want to think through all of the possibilities. Are you sure this is where you left your car? Could it have been stolen? Was it towed? 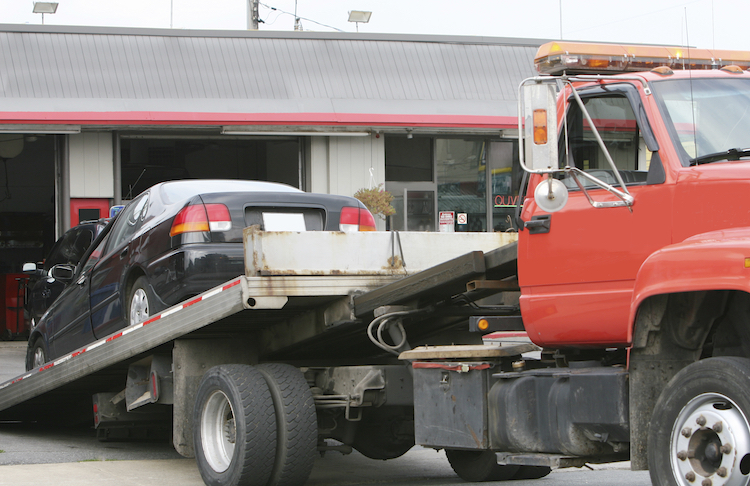 Follow these steps to get your car back as soon as possible. Where’s my car? Check your surroundings for restricted parking signs or indicators that your car may have been towed. If you think you were unfairly towed, be sure to take pictures of the signs. If the signs indicate no parking with a phone number listed, try that number first. If not, try calling the local police department or visit their website. Some reasons your car could have been towed are blocking a fire hydrant, parking in a “red zone” or “tow zone”, parking in a handicap spot or having unpaid parking violations. What you’ll need: Once you have located your car, you’ll want to pick it up as soon as possible. Typically, you’ll be responsible for the towing and storage fees, so you don’t want to leave your car there for too long. When you go pick up your car, be sure to bring your driver license, a copy of registration and insurance. You’ll also want to take cash, just in case the lot doesn’t accept credit cards or checks. Ask questions: Make sure to understand why your car was towed, and read the paperwork you have to sign thoroughly. Metromile pay-per-mile customers have access to tracking their car’s location and can view it via their Metromile smart driving app. If you’re interested in the smart driving features that are part of Metromile insurance, get a free quote here.